We offer complimentary in-home design services throughout Odessa, TX; Midland, TX; and the Permian Basin area. This includes everything from bedding to draperies. Look to us for the best quality rugs, art, pillows, and interior accessories. We believe you should never have to settle when it comes to your home’s interior. You should feel cozy and at peace the moment you walk through your door. If you dread going home, let us help you revamp your environment. 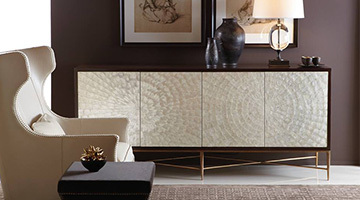 We can help add warmth and style to every room in your house. Let us make your home comfortable, stylish, and designed just for you, while taking into consideration your budget. Are you contemplating redesigning your home’s interior? 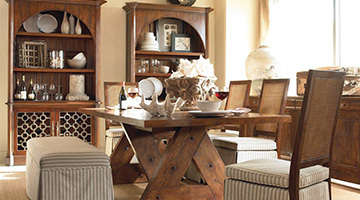 Do you need new home furnishings to go along with your big vision for your home? The best way to make a change is to start. So stop thinking about it and go for it! Our interior design staff is ready and able to assist you in customizing and reinventing your home. We offer free consulting sessions to help you get the look and feel you’ve only dreamed about. We even offer commercial decorating.